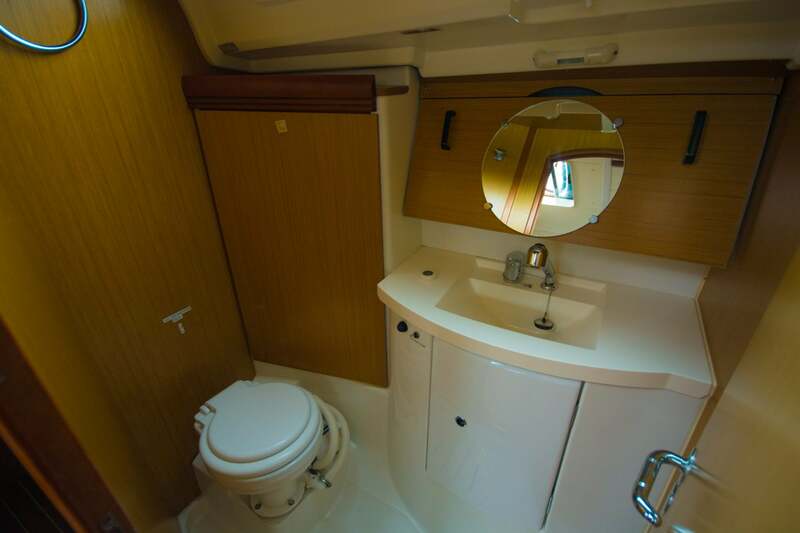 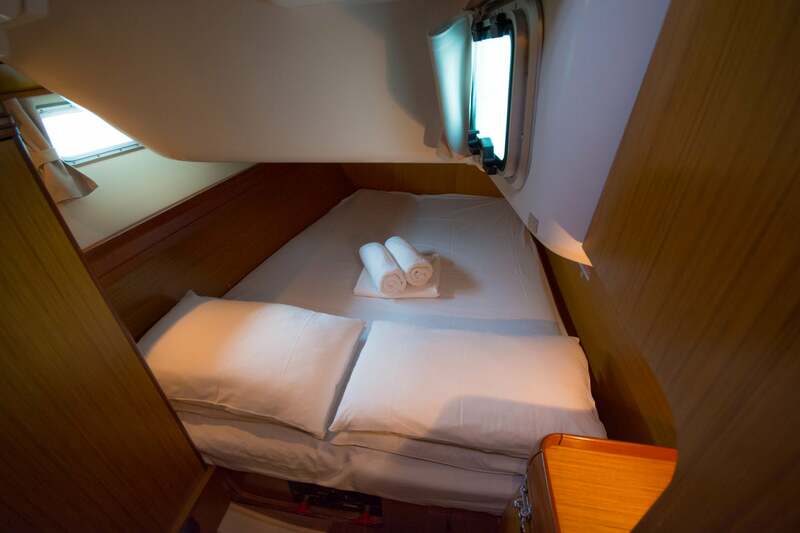 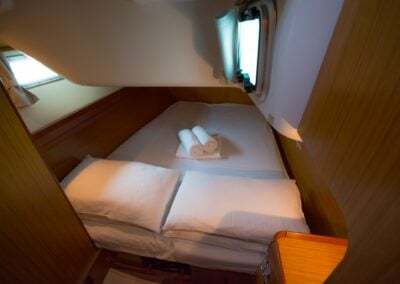 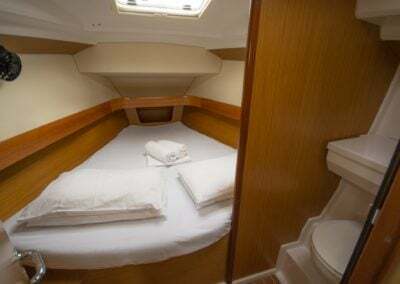 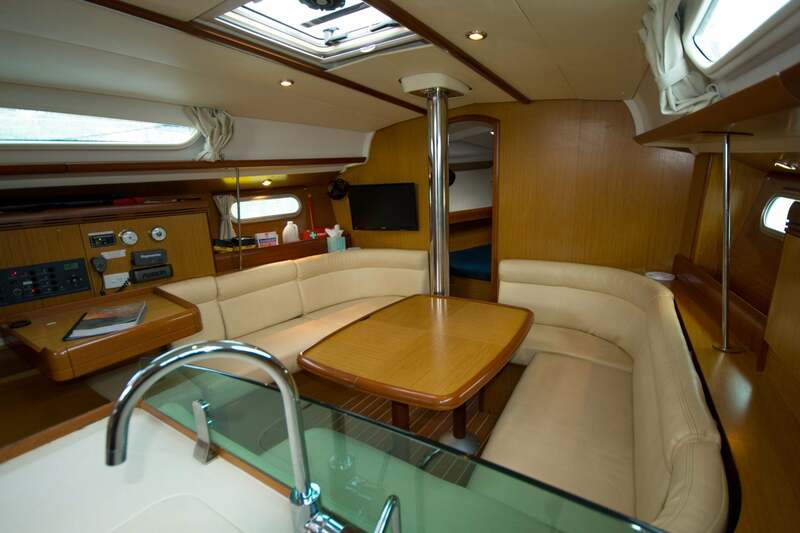 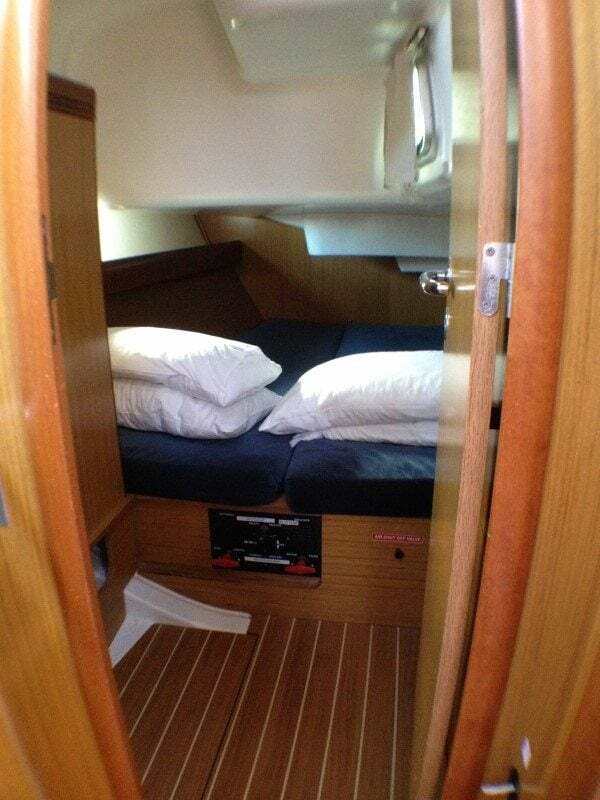 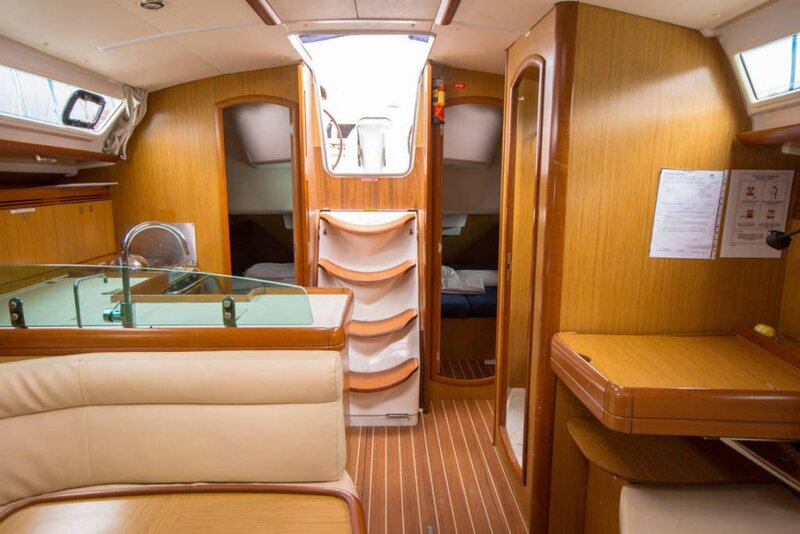 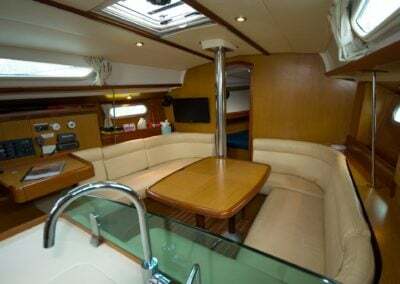 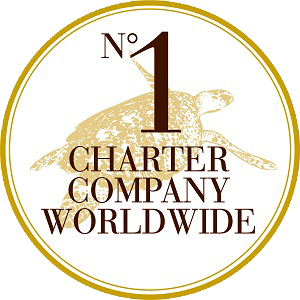 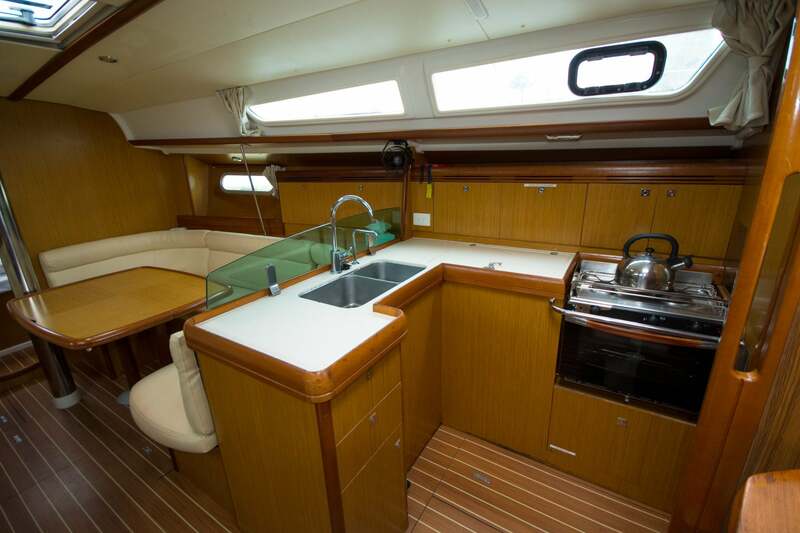 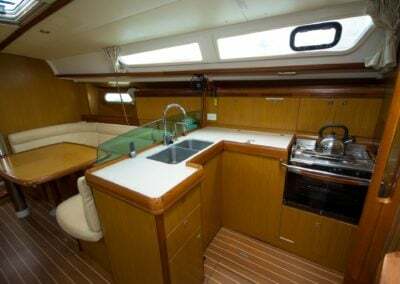 This superbly designed 2008 yacht offers 3 double cabins, 2 bathrooms and large galley. 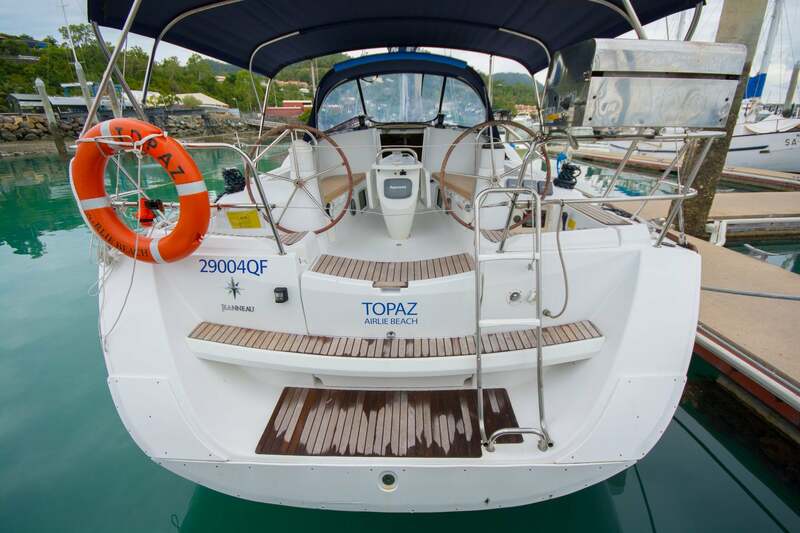 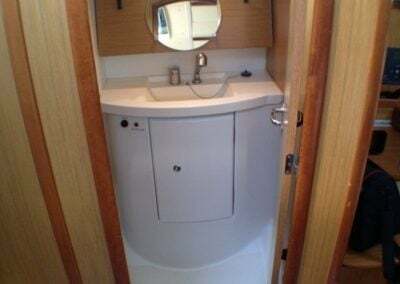 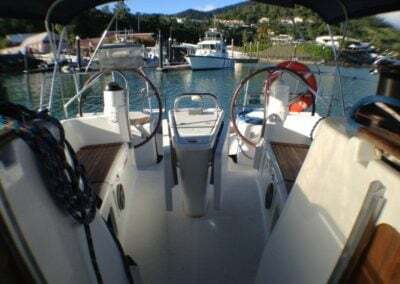 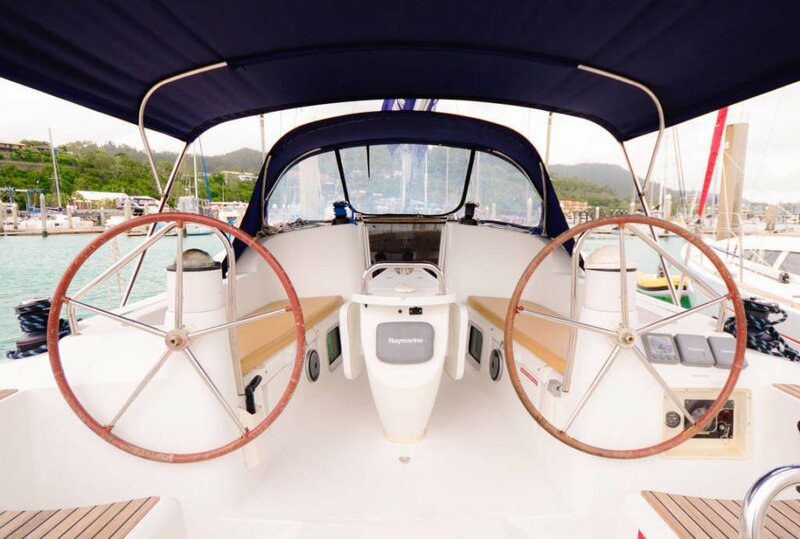 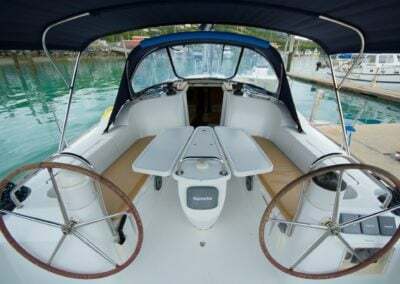 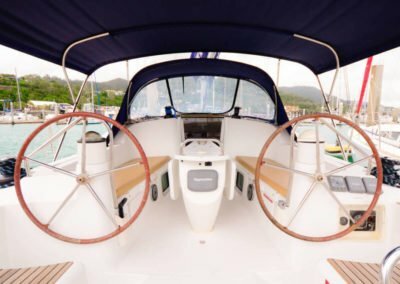 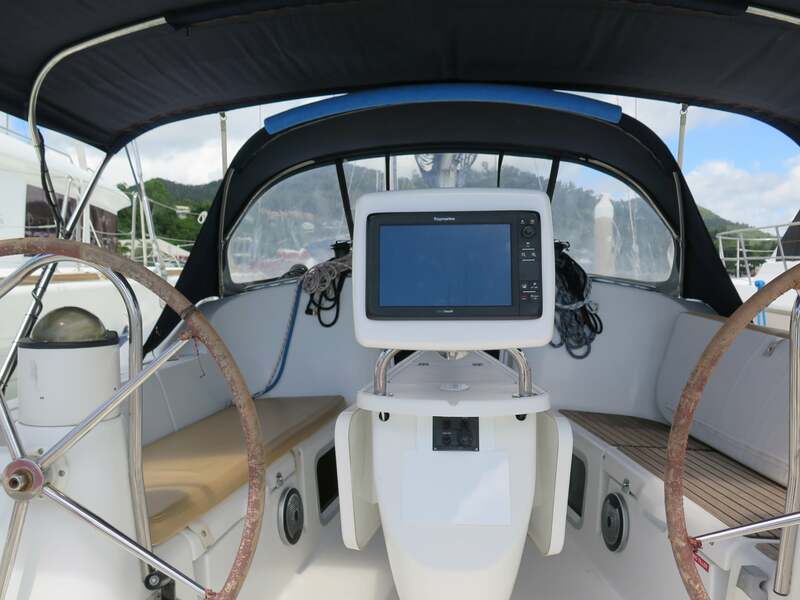 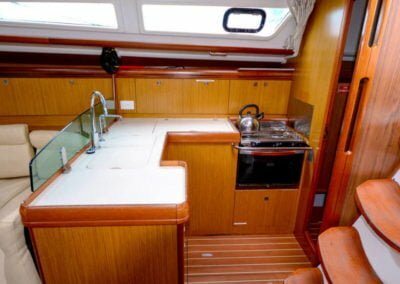 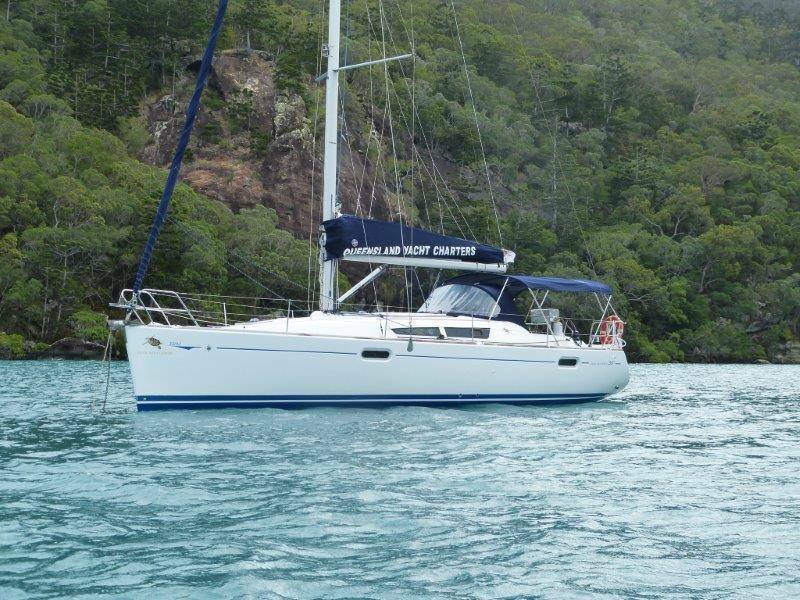 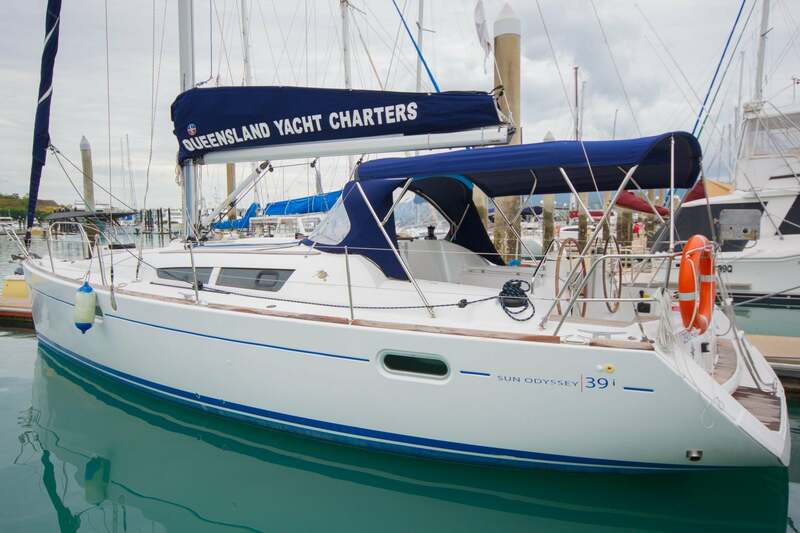 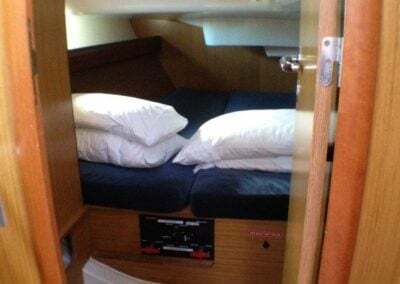 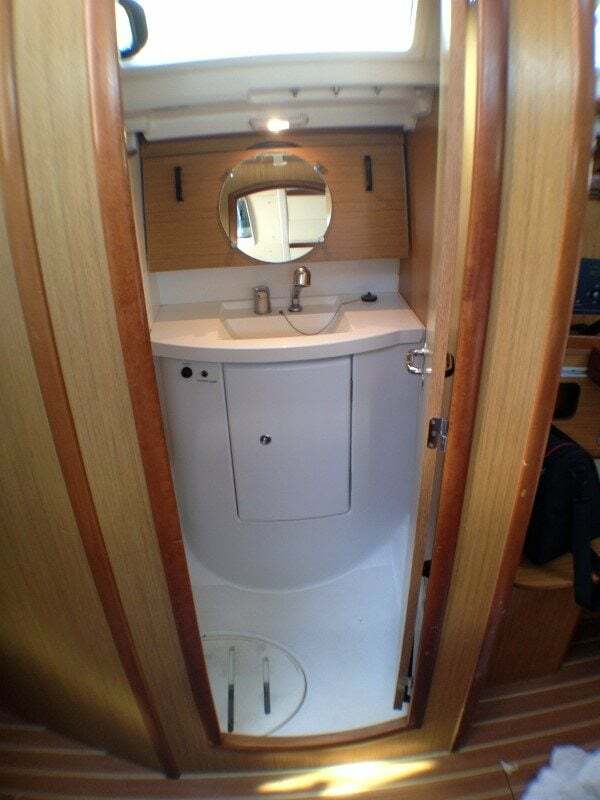 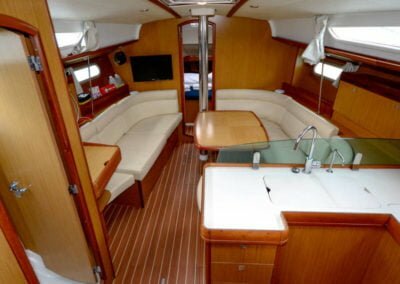 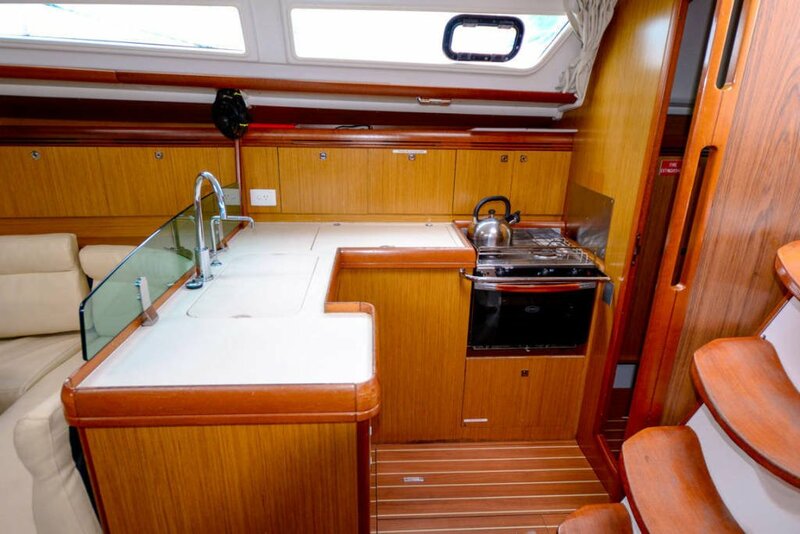 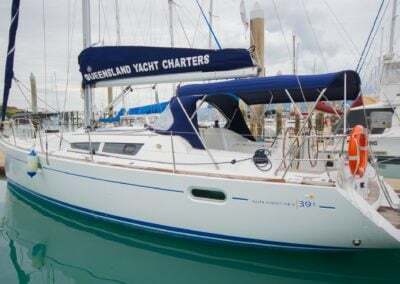 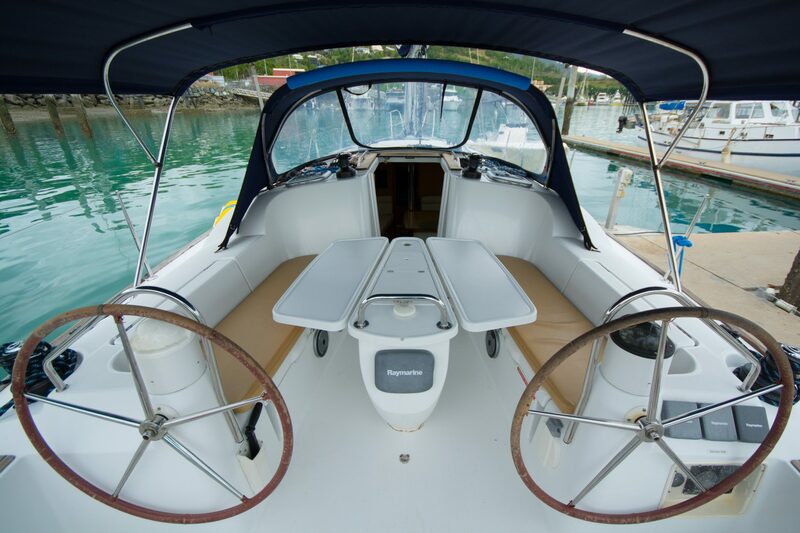 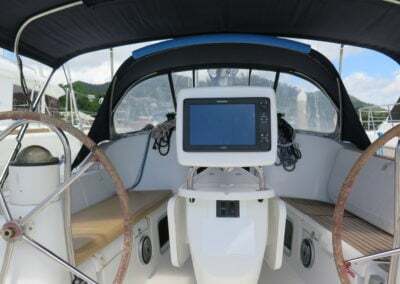 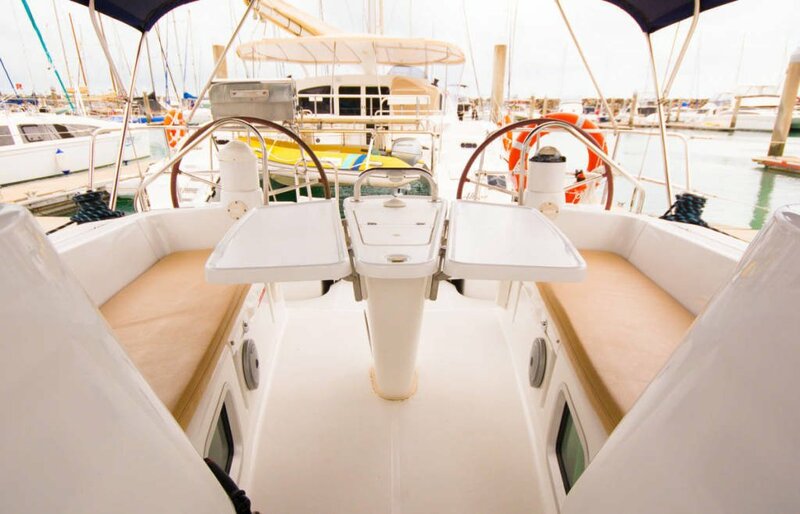 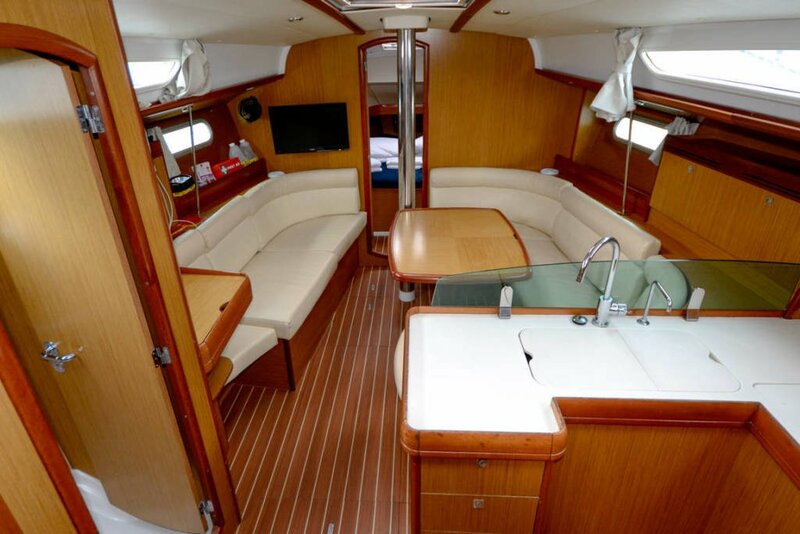 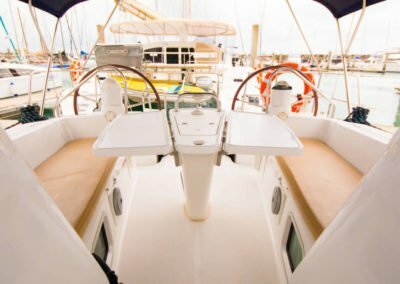 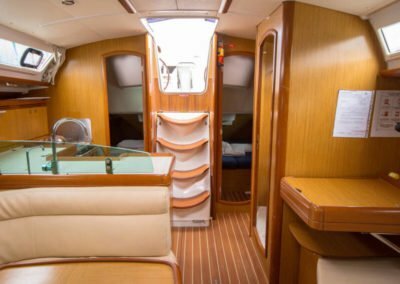 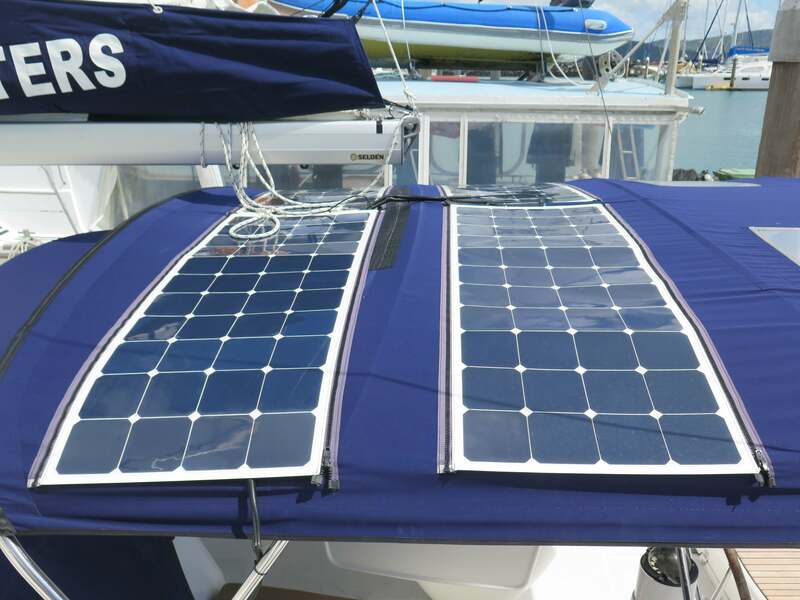 Topaz offers modern upgrades placing this very popular monohull in high demand. 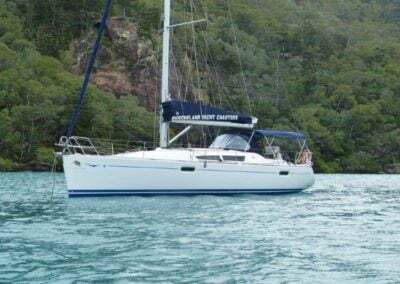 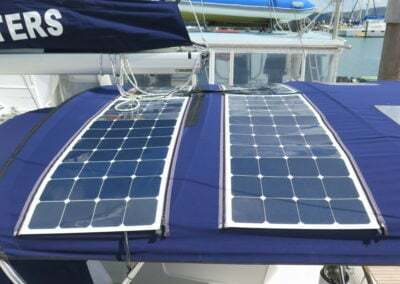 A great sailing vessel, she is fun and sleek in the water. 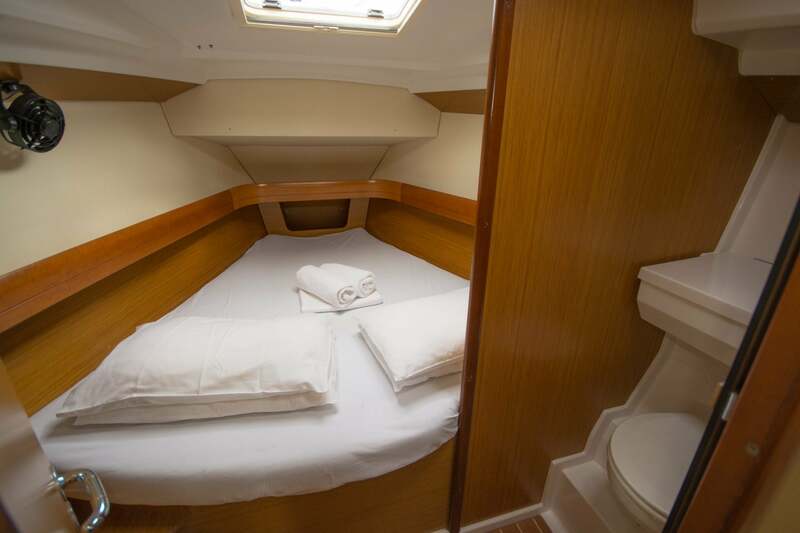 Topaz offers comforts suitable for 2 to 6 people.